Anaheim’s success is integral to the Disneyland Resort, and that includes a healthy local economy and workforce. At a recent event which included community and business leaders from Orange County, Josh D’Amaro, President of the Disneyland Resort, announced a $600,000 donation to Chrysalis, a California nonprofit that has proven results in lifting individuals out of poverty by finding and retaining steady jobs. This new partnership is part of our continued support of workforce development in Anaheim. The funding will help Chrysalis extend its services to Orange County through the opening of a new facility in Anaheim. In addition, Disneyland Resort will provide Chrysalis with Disney VoluntEARS support and industry expertise to help individuals in Anaheim fortify their skill sets, increase employability and secure pathways to new careers. 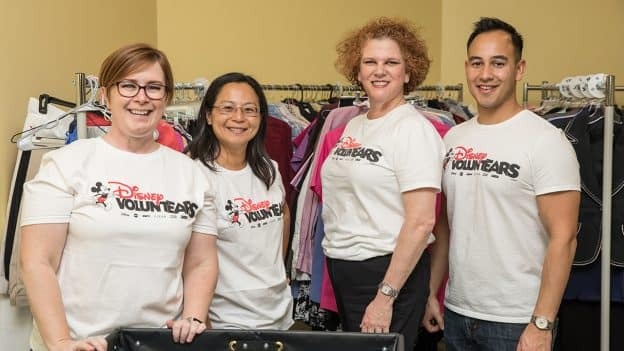 Disney VoluntEARS have already launched a clothing drive to collect business casual ready-to-wear clothing from Disneyland cast members, in addition to packaging hygiene kits to help Chrysalis hit the ground running. 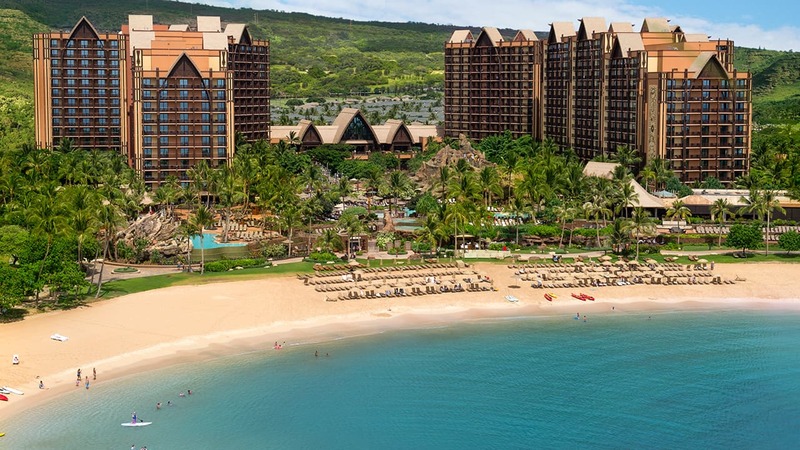 “This marks our increasing commitment to the city of Anaheim and the future of its economy and workforce,” said Josh D’Amaro, president of the Disneyland Resort. To date, Chrysalis has assisted more than 60,000 Californians overcome barriers to employment.